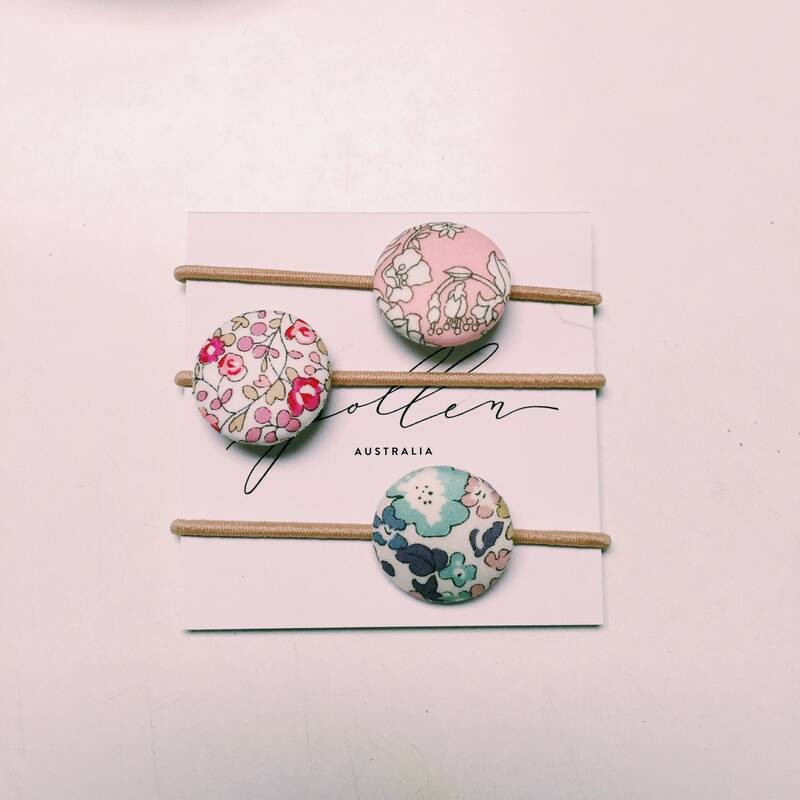 Beautifully made Liberty button hair-ties. Meticulous craftsmanship. A return buyer who will buy again. Highly recommended.